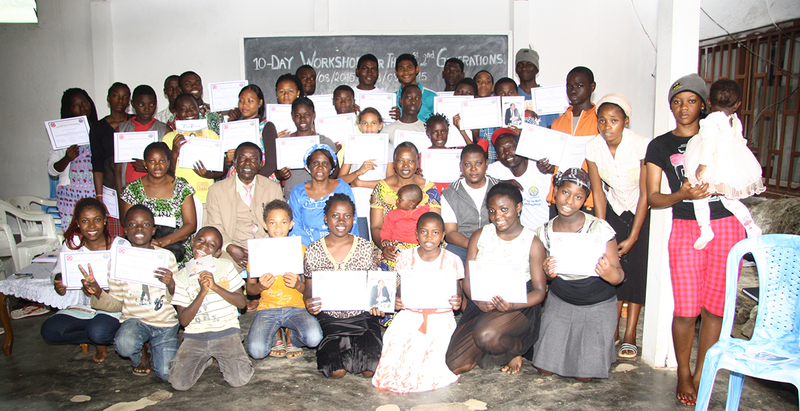 By FFWPU Cameroon, Asong Stephen: A national 10-day workshop for the 1st and 2nd generations has been held in two different cities; Douala on July 12-22, 2015 and Yaoundé on August 3-13, 2015. 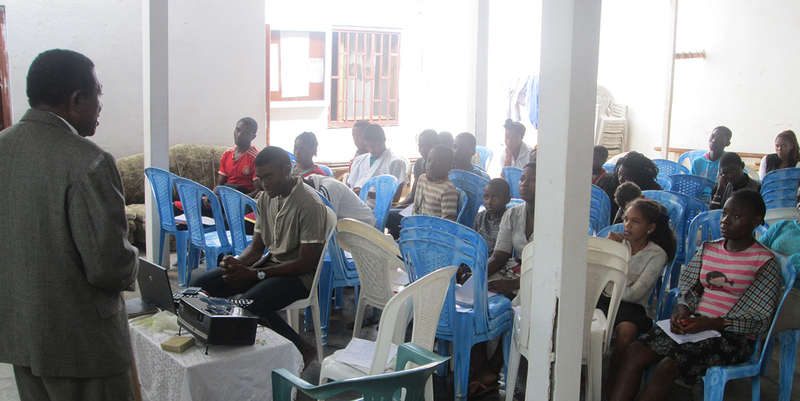 In Douala, 20 people participated, 14 second generation and 6 first generation. 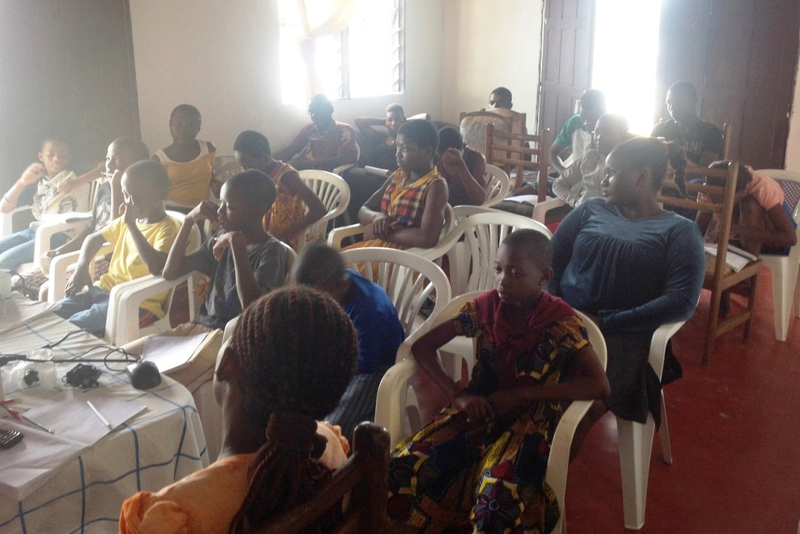 And in Yaoundé, 32 people participated; 23 second generation and 9 first generation. 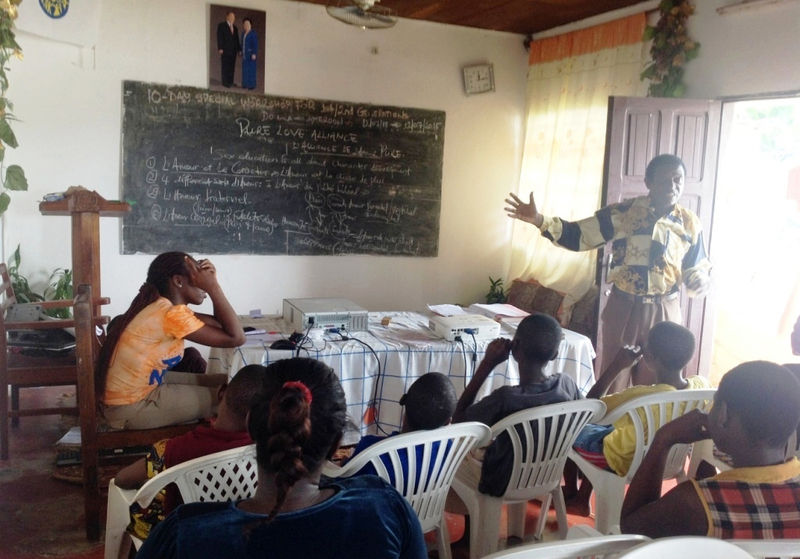 Teaching practice on Divine Principle. Pure Love Alliance; theories and activities. Discovering the Real Me; activities and sketches based on the latter. A life of Devotion; Book I of the 40-day Africa Leaders’ Workshop in Cheong Pyeong. A life of Worship Service ; Hoon Dok Hae, Meditation, Tithing, Sunday Service, Home Church, Tribal Messiah activities and General etiquette attendance. Finally, the Participants also made a Peace March condition to the Holy Ground about 8 Km far –to and fro, 40 min prayer for 4 days. They also had a picnic prayer to the mountain. At the end of the ten days, most of the children did not want to go back home. The parents had to come looking for them. The Education Department is sorry that it could not make it 3 weeks as intended.